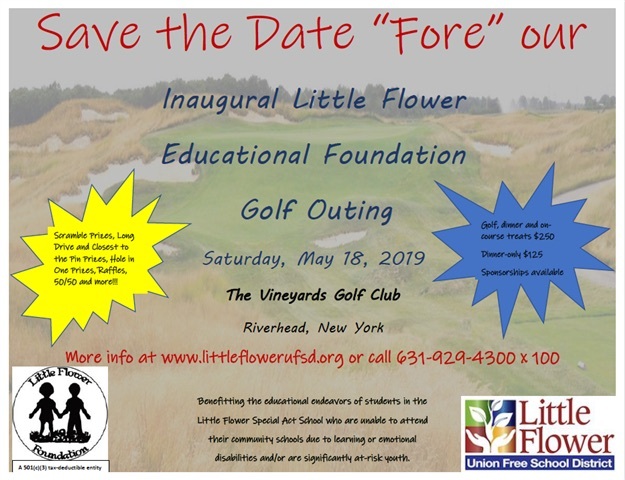 Little Flower UFSD is a certified Sanctuary Institute, symbolizing an organization’s commitment to providing a higher level of care, a trauma-sensitive environment for the people they serve and a better work environment for employees. Sanctuary certification requires re-evaluation every three years, as it is designed to promote, sustain and strengthen an organization’s commitment to the maintenance of a trauma informed culture for all of its stakeholders. Click red title text above to get tickets. Little Flower UFSD has subscribed to this monthly newsletter to help families guide their students toward school success using routines and other positive discipline techniques. To view and/or print a copy of the newsletter, please click the red heading text above. Click the red title text view our Slide Show Gallery.